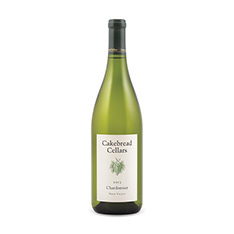 Napa Valley is synonymous with premium-quality Chardonnay and Cabernet, and Cakebread is one of the region's brightest stars. 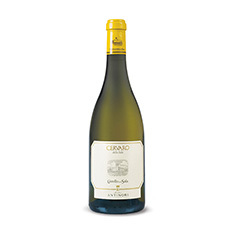 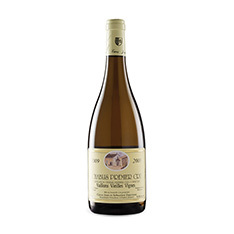 This Chard is sourced from some of California's most revered vineyard blocks and aged eight months in French oak. 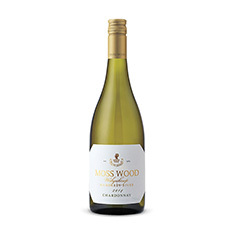 Look for crisp tree fruit enriched by creamy butter, vanilla and coconut oil notes, and enjoy it with butter-brushed barbecued lobster tail or dijon-crusted pork chops.